Learned music, serious music, Great music... In our day-to-day language, we hear most often the words "classical music". Why? Three clues: literature, Beethoven, and marketing. 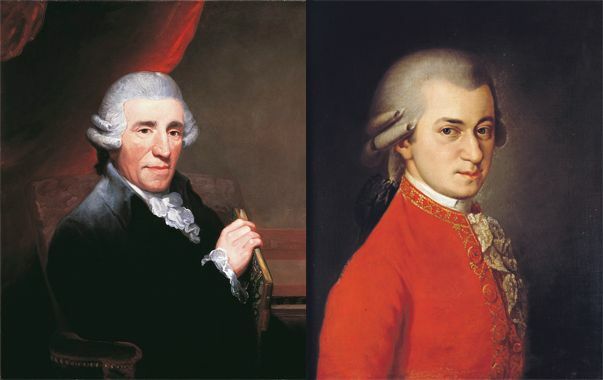 Neither Bach, nor Haydn, nor any other composer introduced themselves as "classical" musicians! It seems obvious and yet, the expression has spread to such an extent that we forget how it won progressively its place in our language, and reveals our perception of our repertoire. There is classical music in its strict, musicological term, and there is classical music in a much larger sense. For a musicologist, the word "classical" refers to the precise period of the history of music: the one of Haydn, Mozart and Beethoven. However, when we use the expression "classical music" in our day-to-day conversations, we could as easily be talking about a cantata of Bach or about an opera of Donizetti. In short, we are talking about the heritage of the "learned" music. "Classical music" is a concept, one that the British musicologist Nicholas Cook describes as an imaginary music museum, in which the greatest works and composers of our Western history are resting and to which we refer with only one linguistic element. 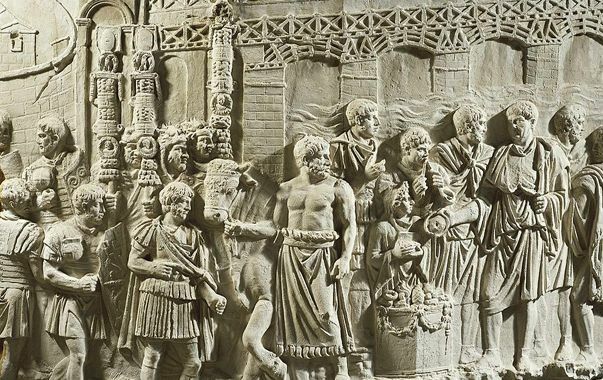 Yet so many pieces of that "imaginary museum" have been composed for precise events (Masses, royal ceremonies...) with no anticipation of their posterity. Therefore, how was the idea of a music heritage born? 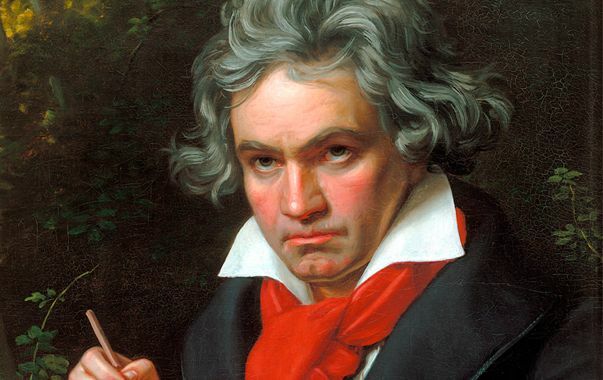 According to Nicholas Cook, we owe it to the famous Ludwig van Beethoven. For he was the one who composed for the generations to come and who realised his pieces would outlive him and travel through the centuries. 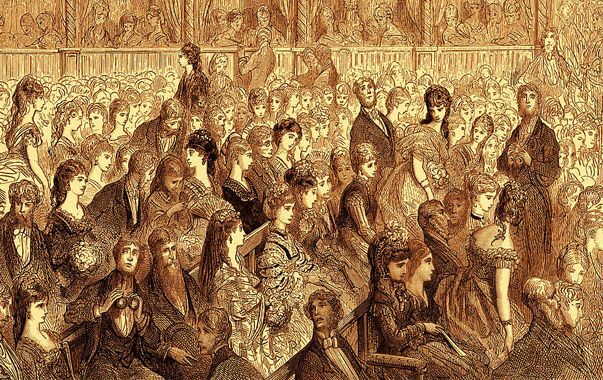 In the 19th century, music witnessed a first phase of generalisation. Due, among many other reasons, to the opening of big public venues (theatres, opera houses...), it experienced a large growth in its audience. However, it would become in particular the favourite activity of a growing class: the bourgeoisie. Until recently - about fifty years - the vocabulary was still a proof of a hierarchy of the genres: we used to talk about "Great music" or "learned" music", two expressions that seem completely out of date today. Why did the word "classical" remain in circulation? Perhaps because it was precisely a way to break with this elitism. For the music industry that had been growing since the second half of the 20th century, but also for the media, it was too divisive to broadcast or sell "learned" music. Even more so because it was often those very same labels, distributors, radio and television stations that were in charge of the promotion of other music genres. The idea therefore was not to introduce them as less learned or important. However, the frontier between classical music, traditional music, contemporary music and music for cinema is often pretty thin. The adjective "classical", when added to any form of artistic expression (music, painting, architecture, literature...), refers to one idea: the non-contemporary. Ultimately, this defines classical music: timeless pieces, in opposition to those that remain associated to a precise period (for example, the chant of the troubadours, but also the rock from the 60's). And those pieces are passed on by writing, with scores, and demand to be listened to with care (we don't have many occasions to sing or dance at a "classical" concert). The term "classical" was originally used with regards to literature. When it appeared for the first time in the dictionary of the Académie Française in 1694, it referred exclusively and solely to "an ancient author strongly appreciated and who is an authority in the subject with which he deals". Though initially only the great thinkers of the Antiquity period, such as Aristotle or Plato, were considered as "classical", the word spread over the centuries to all the great authors studied at school and regarded as exemplary: Baudelaire, Camus, Hugo, Maupassant, Céline, Duras… Just as the word was a way to qualify those literary men and women, it would also eventually be used to talk about the Pantheon of great composers.